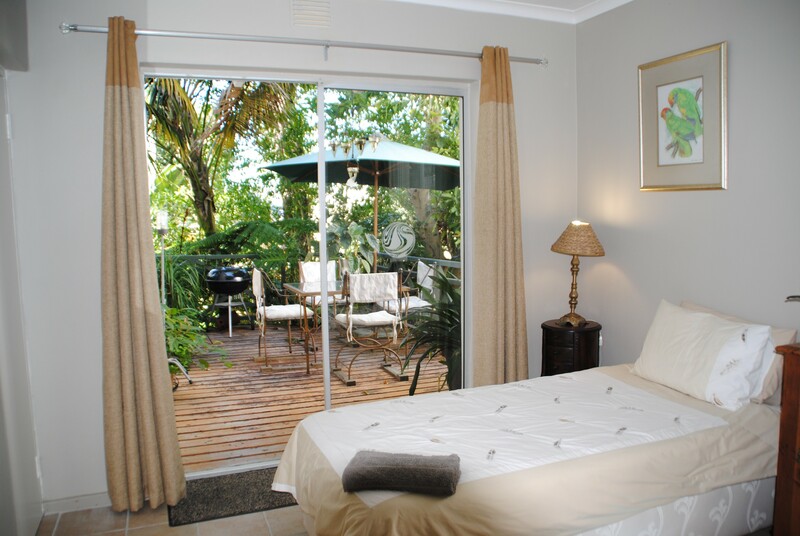 Serendipity Knysna accommodation is very centrally situated in the Garden Route, South Africa and within the picturesque Knysna lagoon. 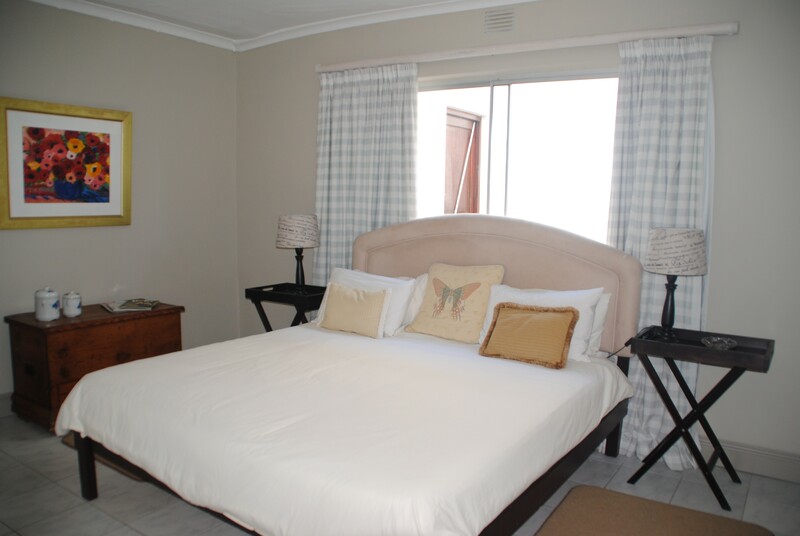 We offer 4 different units; room only or self-catering. 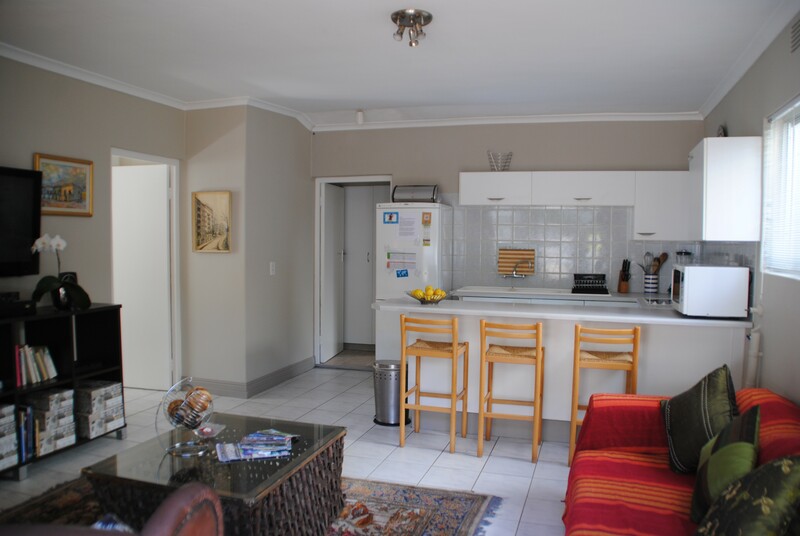 Great Family, relaxed accommodation. 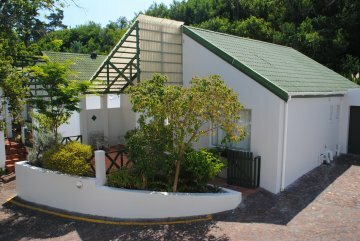 5 minutes drive from the centre of Knysna or the Knysna Waterfront. Lots to do. You can walk along the Knysna Lagoon, with our lagoon access. 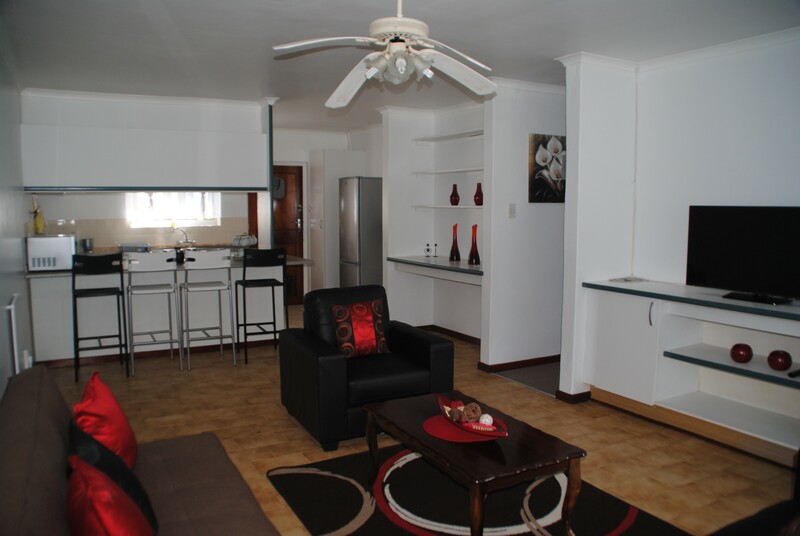 Shopping and restaurants at the Knysna Waterfront are in walking distance from the accommodation. You can walk to the pickup point of the Knysna Forest Marathon. We are in cycling distance to the start of the Knysna MTB or road race that takes place at the Knysna Oyster Festival. 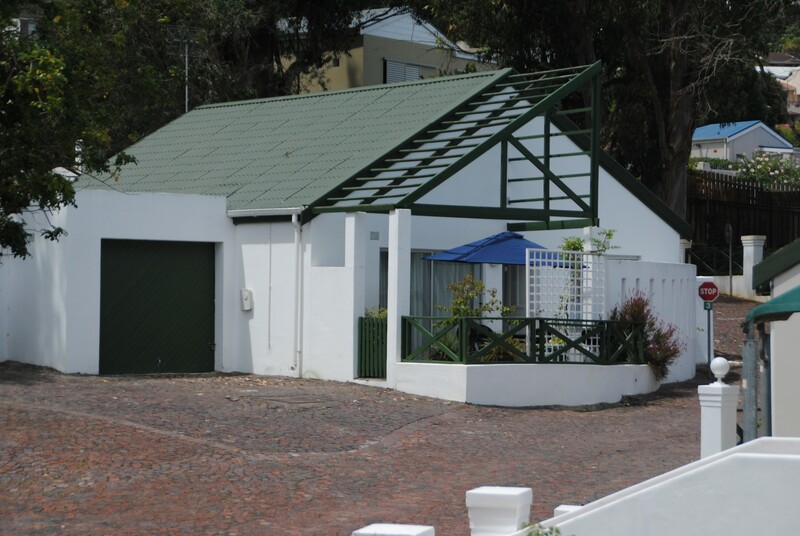 We have lived in the Garden Route, South Africa for over 30 years. We love to travel ourselves. 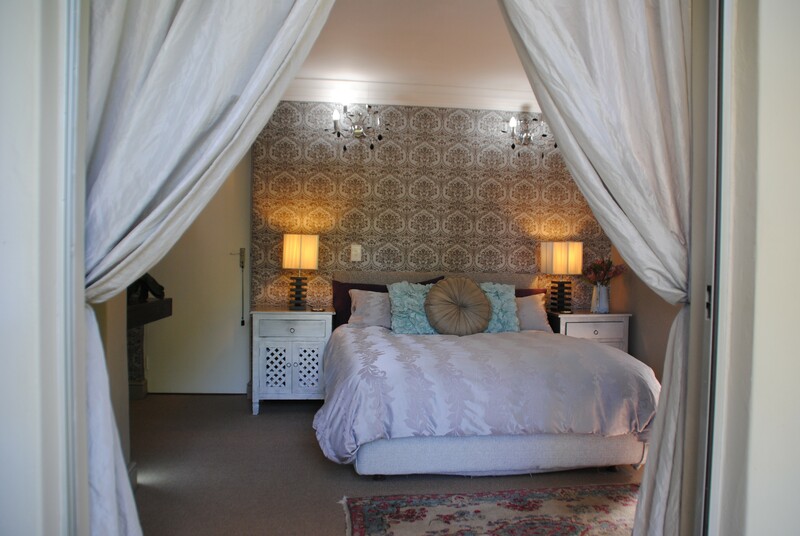 “Live, Love and Laugh” or "Book, Play and Stay"
Serendipity Knysna is situated within a Secure Complex. 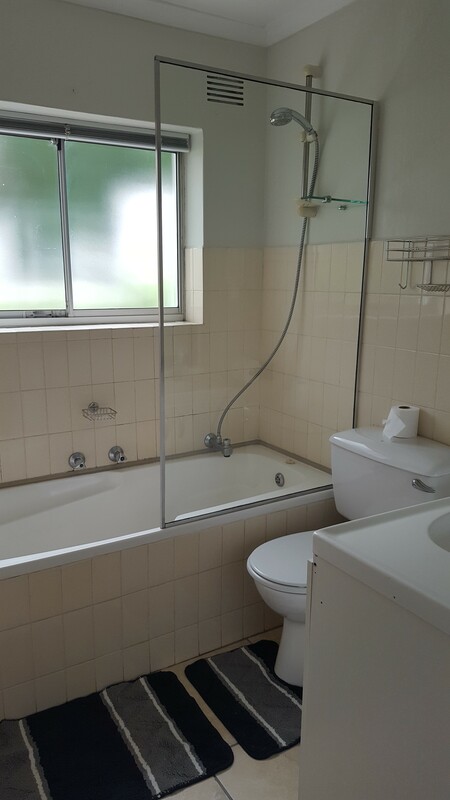 Self-catering fun for the whole family. 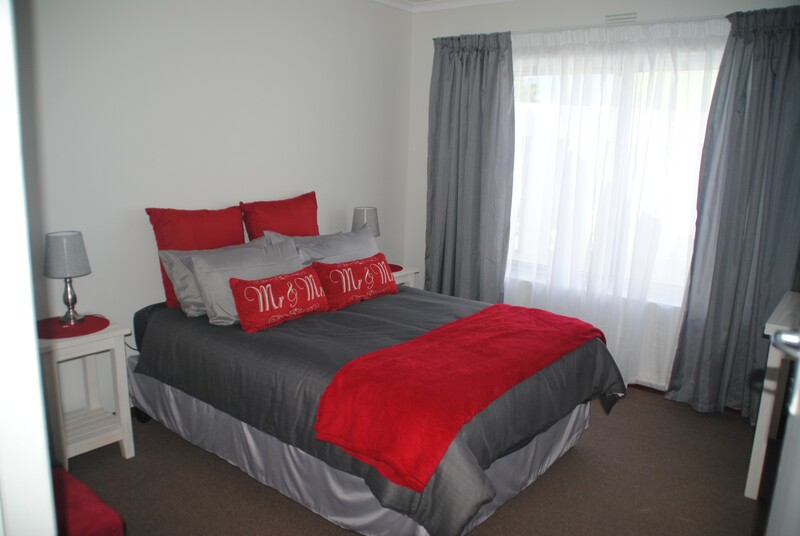 The Garden Queen room and the Serendipity Apartment can be linked to make up a 6 sleeper. 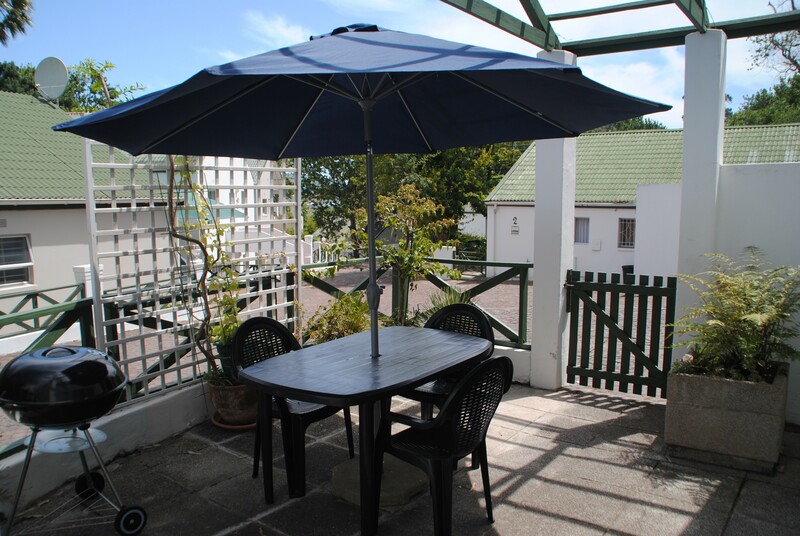 The Serendipity Apartment is directly opposite the Serendipity Townhouse, if travelling in a large group/family it is recommended you book these two together (sleeping 8). We even have bicycles for you to use to explore Knysna. 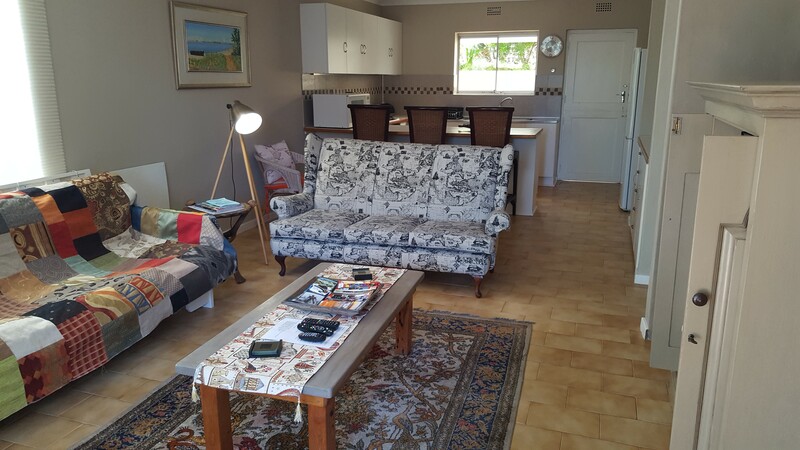 We are in close proximity to Elephant Parks, Game Drives, Fishing, Golfing on various courses, great beaches and hiking or MTB in our natural forests. 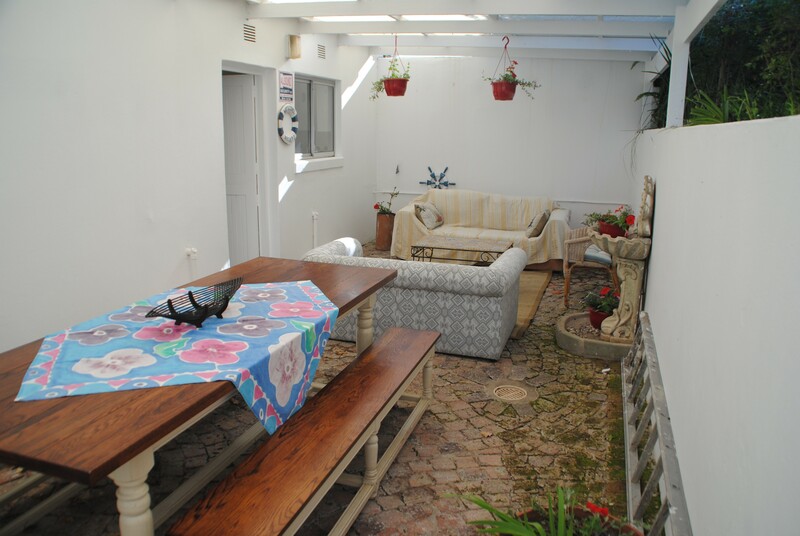 There are award winning restaurants within driving distance of our Serendipity Knysna accommodation with live music choices. 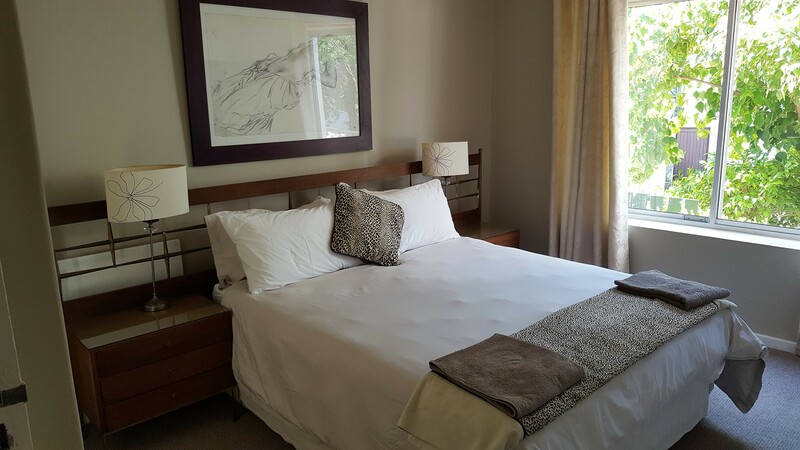 Our accommodation is in a perfect position to simply relax and enjoy the atmosphere of Knysna and scenic lagoon or it is the ideal base to explore the magnificent Garden Route of South Africa. The surrounding area offers general exploring of the Garden Route, Tsitsikamma and Oudsthoorn attractions; all within easy driving distance. There are great whale-watching/dolphin spotting boat trips. A wonderful lagoon trip to experience the Knysna lagoon and Featherbed nature reserve and sun downers. 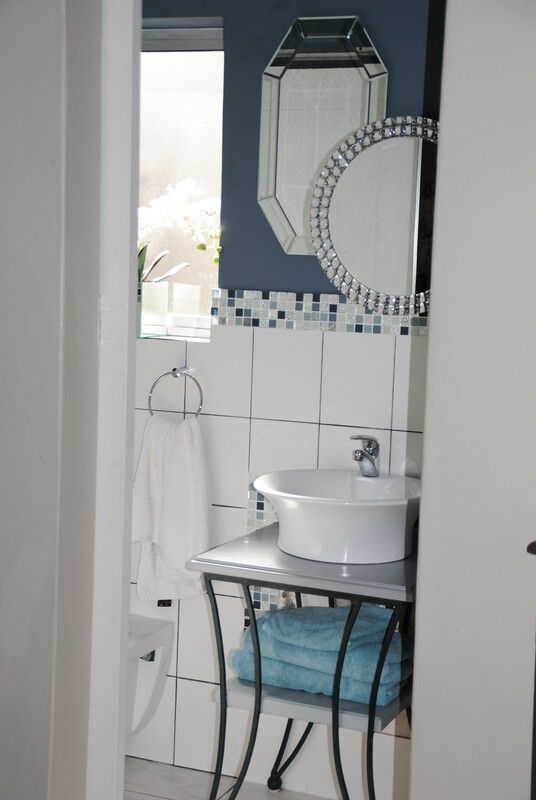 Knysna is your “Oyster”. 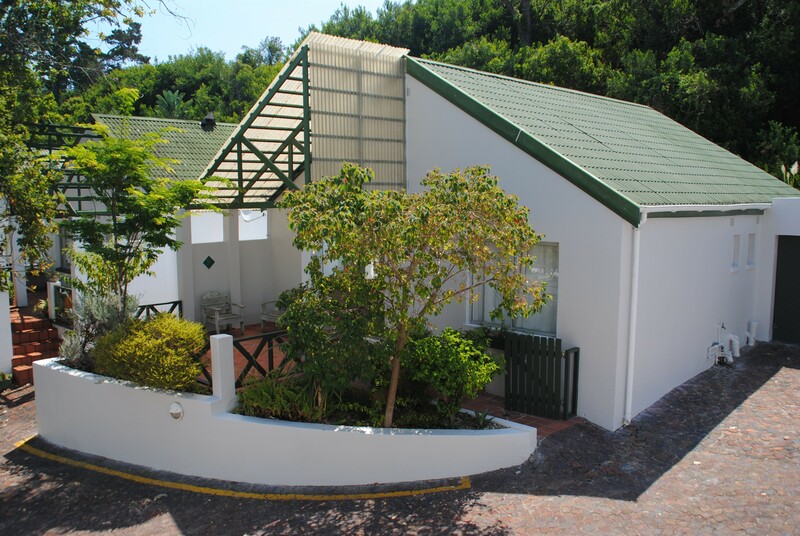 We look forward to welcoming you and ensuring that your stay in Knysna is a memorable experience.